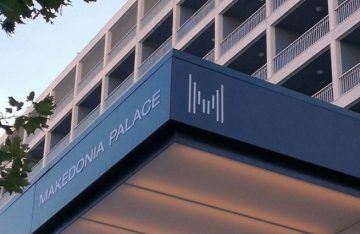 The Makedonia Palace Hotel, located in Thessaloniki, has entered into a partnership with Grekaddict.com, a newly established web platform offering travel experiences in Greece. 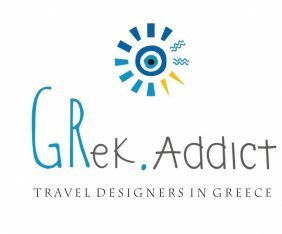 A Thessaloniki-based startup, Grekaddict.com offers high-standard integrated services to hotels and tourism accommodation facilities, which aim to upgrade the travel experiences they offer to their guests. Through the partnership with the startup, Makedonia Palace announced it would offer its guests the opportunity to book various travel experiences – including hammam services – online, in an easy and safe way. The historic Greek hotel recently celebrated a year of operation after a major revamp and its grand opening in 2017. Makedonia Palace saw a 25 percent increase in overnights compared to last year. 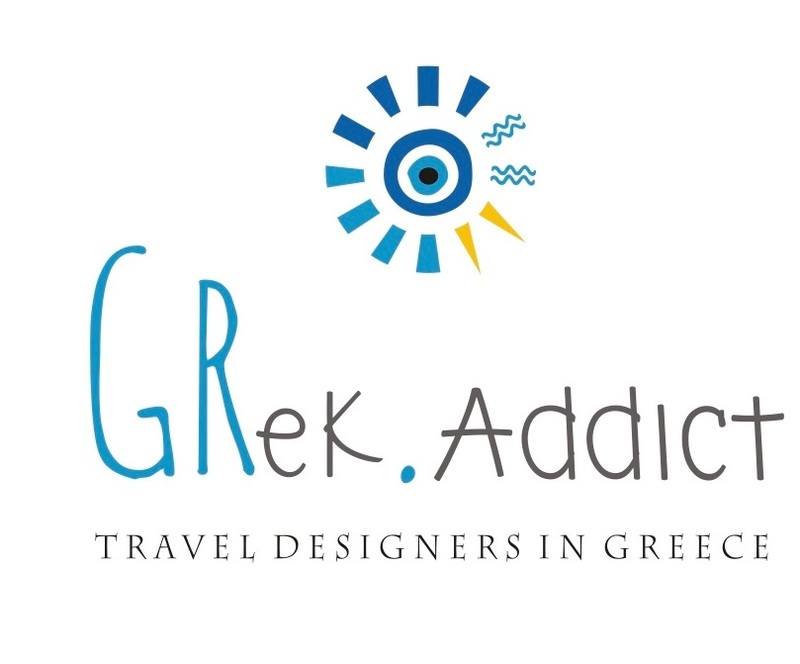 Moreover, the Grekaddict.com platform supports middle-sized tourism enterprises in their efforts to increase revenues through new sales channels. The hammam experience as offered by Makedonia Palace on Grekaddict.com. During its eight months of operation, the web platform has developed a network of associates, which comprises leading tourism enterprises in Greece: hotels and accommodation management companies (Makedonia Palace, Horizone.gr, Halkidiki Villas); companies offering activities and experiences (Greeking.me, Athos Sea Cruises, Epiculiar), and travel bloggers (Matt Barret, Urban Wanders). “The aim of Grekaddcit.com is to expand to new destinations within the next five months and promote lesser known Greek destinations such as small islands and villages in central Greece.